Ferocious is such a perfect adjective to describe a leopard! Mrs. Wright’s students are getting very fancy with their words. It makes me want to read more cinquain poems written by your class. 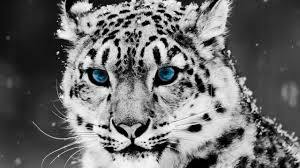 I like the story because I like snow leopards!!!!!!!!!!!!!!!!!!!!!! !